The United States is best known as the country with greener pastures. You’d probably move to the US because of this reason. Then again, if you were told that the US is a silent killer, wouldn’t you rather move to China? Pollution is a silent killer that endangers not just a person’s health, but also his or her environment. Here are the top 10 most polluted countries in the world along with the reasons for why you should be more concerned about your environment. 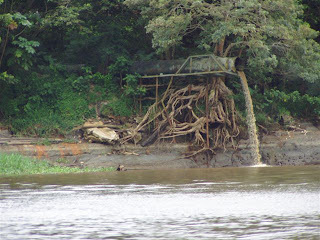 The environmental problems in Peru include deforestation, soil erosion, soil pollution, water pollution and air pollution. 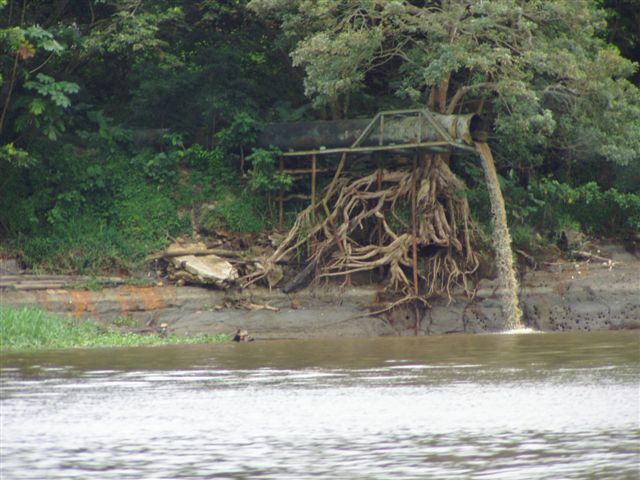 Water pollution in Peru is caused by oil-related waste, sewage waste and industrial waste. Peru has 1,746 cubic kilometers of renewable water resources. Seven percent is for industrial activity and 86 percent is used for farming. In Lima, Peru, vehicular and industrial emissions bring air pollution, which has always been a serious problem in the country’s capital city. here is hardly any attention paid to the environmental issues in Pakistan. Potable water and sanitation are the main problems in this country. Almost 80 percent of the total population in Pakistan does not have flush toilets. 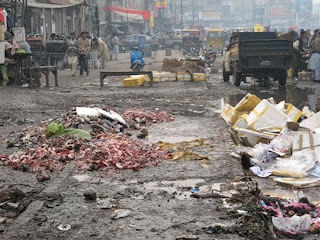 Research conducted by the Pakistan Medical Research Council show that a large number of people with diseases in Pakistan suffer specific health problem because of the consumption of polluted water. A whopping 38 percent of the entire population of Pakistan receive water that run through dirty pipelines, which, in turn, may lead to the consumption of seriously contaminated water. The oil fires have already been put out and a large part of the oil spills are now cleaned up. However, Kuwait is still suffering from the health and environmental costs brought about by the Gulf War and Iraq’s occupation. Oil pollutes a large part of the deserts of Kuwait. Oil envelopes the large patches of Kuwait’s sea bed off the coast. 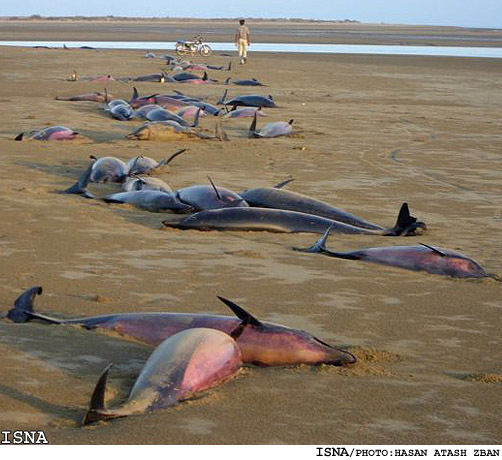 The coral reefs in Kuwait need to undergo a serious recovery. The ruptured tanks from the war left debris all over Kuwait that still pollute and destroy Kuwait’s environment after 10 years. Since 1991, children in Kuwait have been acquiring leukemia caused by residues from DU or depleted uranium. he pollution in Saudi Arabia is caused by other factors outside the country. For example, in the Persian Gulf War in 1991, 240 gallons or 910 million liters of oil was released into the gulf. 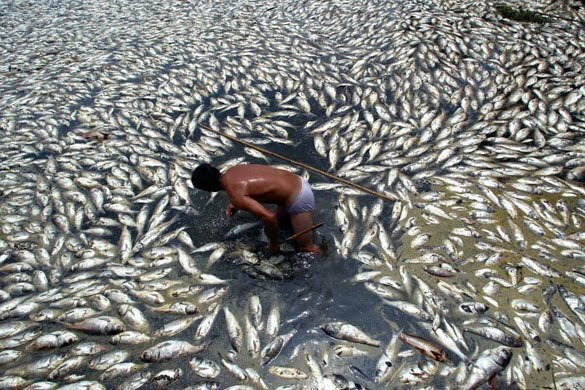 This caused severe pollution in the different bodies of water in Saudi Arabia. The country is also currently dealing with rapid population growth because sewage systems are now being outspaced. Underground water is also contaminated and unfit for human use. 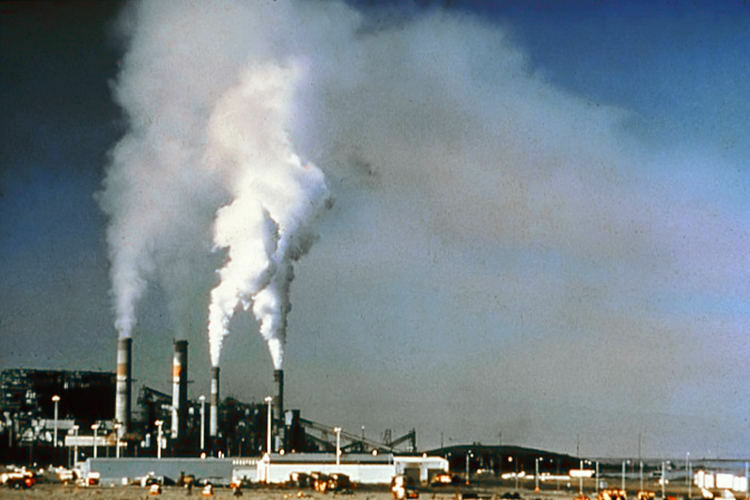 The oil wells in Kuwait also caused air pollution in Saudi Arabia. A number of species have also become endangered because of constant hunting and depletion of natural resources. Saudi Arabia is currently working on ozone layer protection, proper management of hazardous wastes and climate change. Soil pollution is among the many environmental problems in Ethiopia. Since this country needs to boost its economy, its people have thought of capitalizing on its agricultural assets. Chemical inputs have risen and spread like fire. A lot of farmers were not educated or even oriented on the use and management of fertilizers and pesticides. Agricultural workers did not understand the proper handling of chemicals. Chemical input on the soil became out of control, later polluting the environment and affecting human health. The severe case of land pollution in Ethiopia has caused famine and worsened the case of AIDS. The ecological collapse and massive pollution in Russia is caused by the secret industrial and military development in the country. These developments did not consider health and environmental consequences. Russia is a major contributor to the depletion of the ozone layer since it is the largest consumer and producer of ozone depleting substances in the world. The big cities in Russia are so used to pollution that infants grow to be accustomed to it. The health of millions of Russians and the condition of forestry and agriculture are threatened by pollution. 7. Can You Stand This In Indonesia? The rapid population growth in Indonesia is responsible for many of its environmental concerns. From 1980 to 2001, six million people were added to the total population of India. Industrialization became as rapid as its population growth. 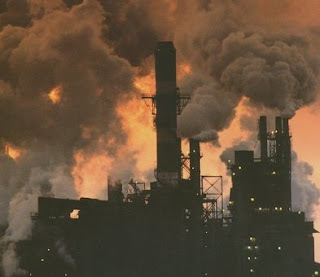 The environment is being destroyed everyday because of trade-led industrialization in Indonesia, which later captured the attention of the government. Environmental and natural resource laws were authored by the Senate but were not well-implemented. In the 1980s and 1990s, environmental degradation became a major problem in Indonesia. It took $400,000,000 to fix the damage air pollution caused in just one year. 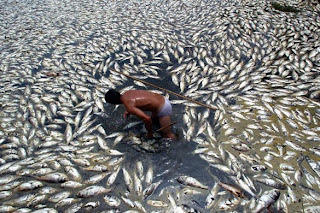 Water pollution is also a serious problem because of the lack of sewage systems and unsuitable fishing practices. Three billion liters of waste is no laughing matter. 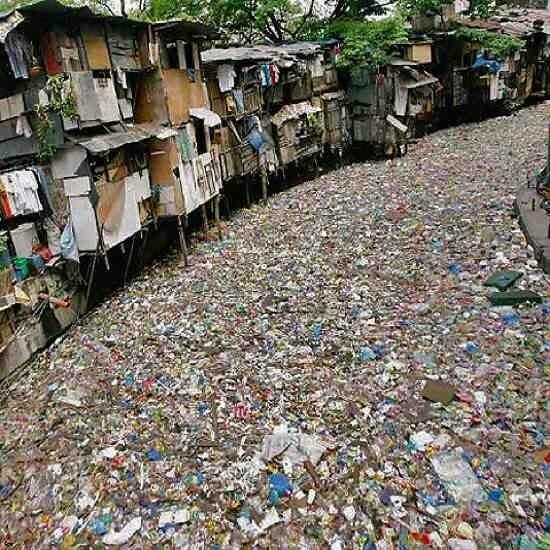 Three billion liters of waste thrown into the river every single day is as serious as killing the inhabitants occupying a whole country. An unimaginable case of pollution such as this one is exactly what the residents around Yamuna River in Delhi, India deal with everyday. The problem in Yamuna River is minute compared to the prevailing case of pollution in the whole country. 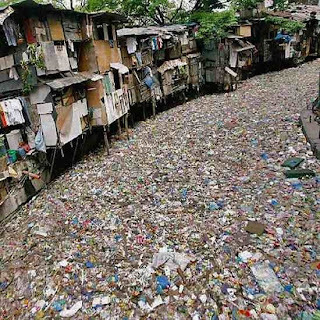 Out of the total urban waste in India, 80% of it goes straight to rivers and other bodies of water. Almost all bodies of water in India are now unsafe for human use. 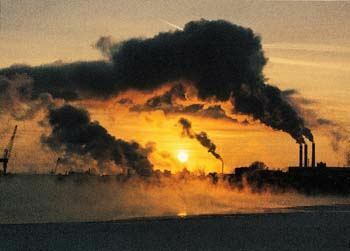 Today, public health is at great risk because of the pollution caused by industrial emissions. Safe drinking water is also scarce in China. In fact, a gray shroud now wraps the skies of China. There are around 500 million people who suffer from drinking unsafe water. The current Chinese government is indeed having difficulty fighting this problem; authorities know that it will take decades before the damage caused by pollution will be undone. 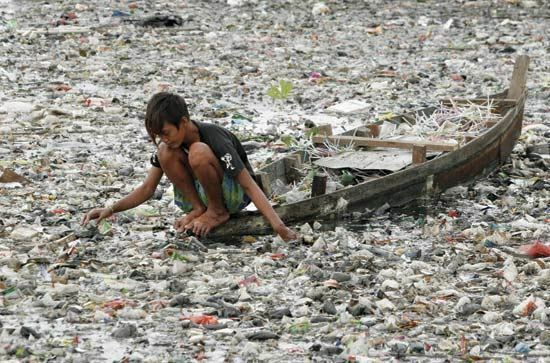 The United States of America is the biggest polluter in the world. 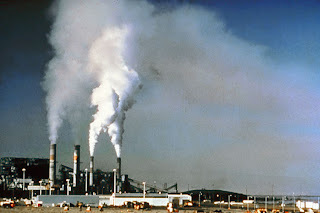 A report from BBC reveals that in 1990, the US was accountable for worldwide greenhouse emissions that totaled to 36.1%. Only 4% of the world’s population is represented by the people living in America, but this country contributes about 25% of the total emissions of carbon dioxide in the world. To see how much the United States is contributing to world pollution, a comparison can be made. In Britain, 3% of greenhouse emissions are released in the atmosphere. India contributes to pollution as much as Britain does, but the population of India is 15 times larger than that of Britain’s. With these figures, America can only be said to provide greener pastures that are paved with pollutants. Depletion of the ozone layer and the environment in general means the depletion of human health and life. What good is a life full of wealth if you breathe air that is killing you? If you can’t stand the injustice done to the earth, and you’d like to start with yourself. Labels: Top 10 Most Polluted Countries -on yougestindia.blogspot.com|Top 10 Polluted country in the world|yougestindia.blogspot.com|world polluted countries-on yougestindia.blogspot.com|top10 polluted..